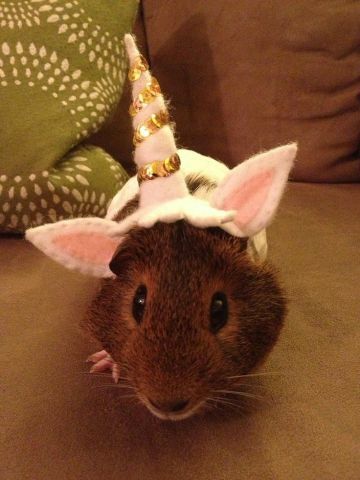 Ther human dressed me ups as a unicorn. Now ther cat thinks I'm an ice creams cone someone dropped. I can't waits for November!